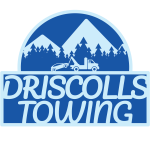 The privacy of our visitors to http://www.driscollstowing.com is important to us. 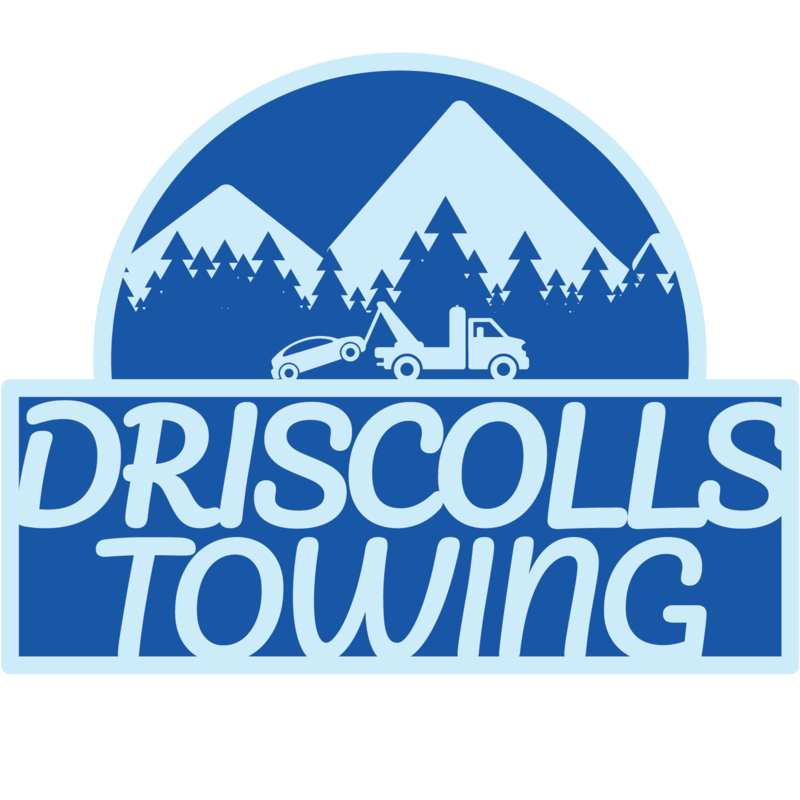 At http://www.driscollstowing.com, we recognize that privacy of your personal information is important. 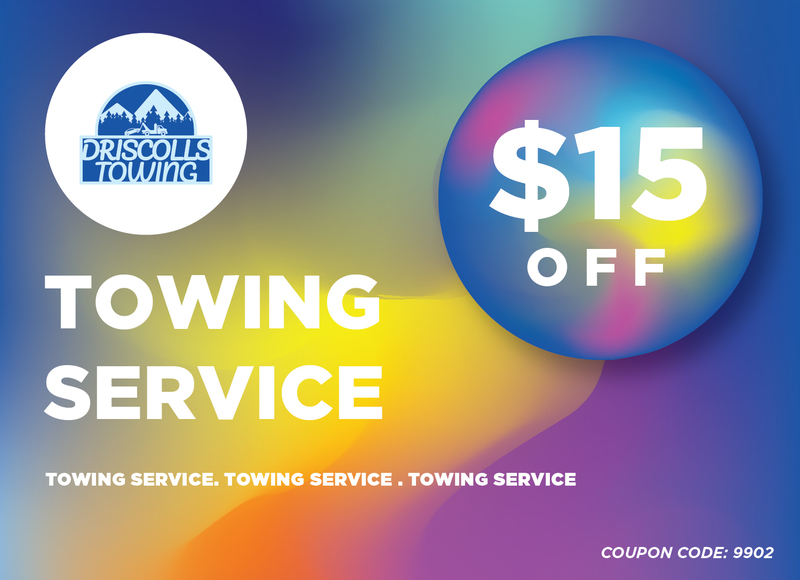 Here is information on what types of personal information we receive and collect when you use and visit http://www.driscollstowing.com, and how we safeguard your information. We never sell your personal information to third parties. 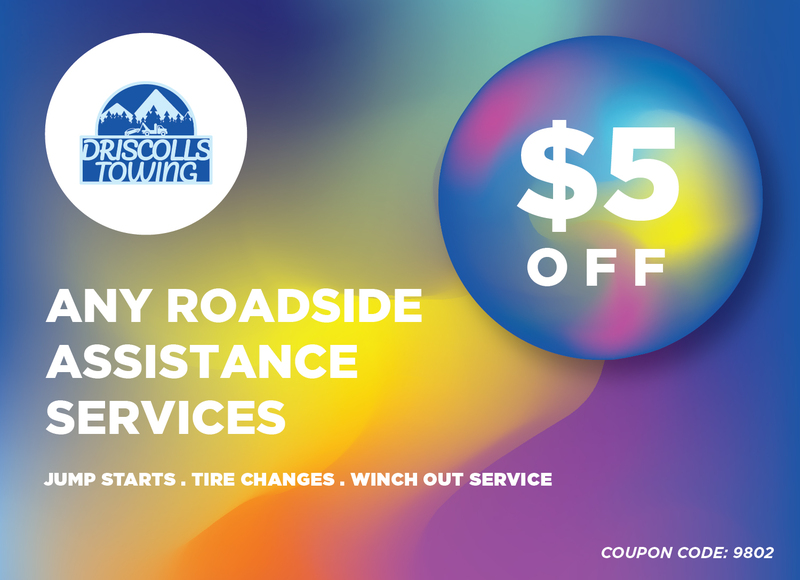 We also use third party advertisements on http://www.driscollstowing.com to support our site. Some of these advertisers may use technology such as cookies and web beacons when they advertise on our site, which will also send these advertisers (such as Google through the Google AdSense program) information including your IP address, your ISP , the browser you used to visit our site, and in some cases, whether you have Flash installed. This is generally used for geotargeting purposes (showing New York real estate ads to someone in New York, for example) or showing certain ads based on specific sites visited (such as showing cooking ads to someone who frequents cooking sites).